In lieu of flowers memorial donations may be made to the Senior Center and left at the funeral home. 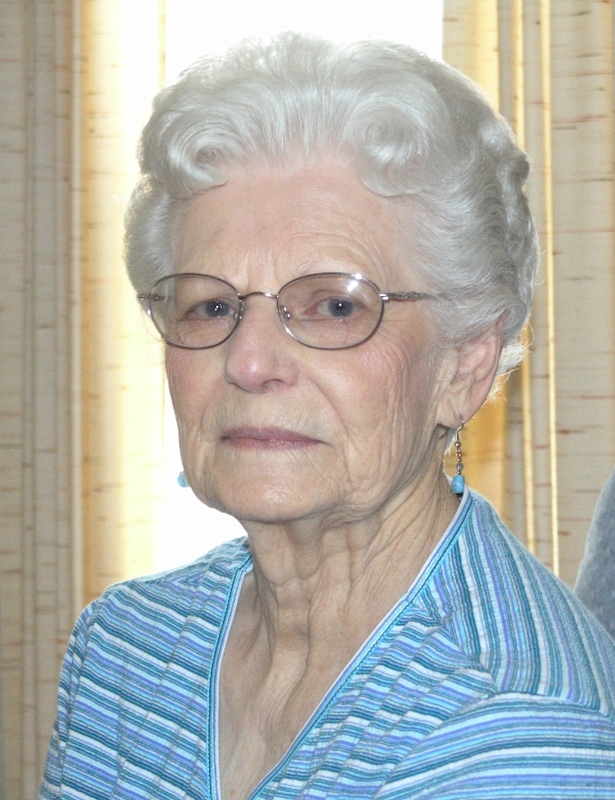 Ettamae (Huff) Mays, age 94, of rural El Dorado Springs, passed away at Monterey Park Nursing Home in Independence, Missouri on Thursday, December 22, 2016. Ettamae was born May 18, 1922, on her parents’ farm in Cedar County, Missouri, the daughter of George Graham Huff and Clara Pansy Kennedy. Ettamae graduated high school in El Dorado Springs and spent most of her adult life caring for her family. Ettamae married Cecil Eugene Mays on September 17, 1941. They were married 52 years before Cecil’s passing in 1993. They had four children. Ettamae was a member of the El Dorado Springs Methodist Church. She became a member of the White Avenue Methodist Church upon moving to Kansas City. Ettamae returned to El Dorado Springs after Cecil’s retirement. She was a wonderful wife and mother to her children, and well known for her baking skills. She was frequently asked to bake pies for her church. Preceding Ettamae in death were her husband, Cecil; her son Bobby; her daughter Kathleen; her parents; and six of her seven siblings. Survivors include her sons: Gary Mays of Olathe, KS and Rowland Mays of Independence, MO; sister, Marjory Sue (Huff) Brown; nine grandchildren and numerous great-grandchildren. Funeral services for Ettamae Mays will be held on Tuesday at 1:00 p.m.at Bland-Hackleman Chapel, with a visitation from 12:00 until service time. Rev. Brent Bland will officiate. Burial will follow in the El Dorado Springs City Cemetery under the direction of Bland-Hackleman Funeral Home. Pallbearers are: Gary Mays, Rowland Mays, Doug Mays, Joseph Mays, Thomas Mays, David Mays and Graham Mays.